This book discusses the parameters surrounding humanist principles (an optimistic philosophy that believes in the scientific process, human worth and dignity, and the ability of humankind to solve its problems no matter how complicated). This book begins by summarizing the humanist principles then goes into general chapters discussing how the biology principle should guide advances in psychiatric research, how psychiatry research could be organized, and addresses issues of education and practice from a humanist’s view point. 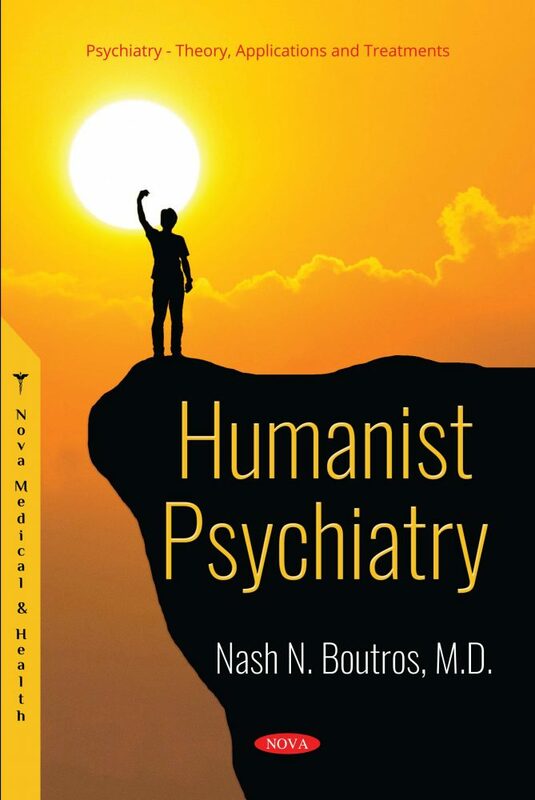 Finally, the book goes into more specific areas of practice like correctional and addiction psychiatry, discussing how practice adhering to the humanist principles would impact the field. Finally, the book discusses the issue of stigma and how humanism can help speed up the dissipation of the stigma associated with psychiatric disorders. Keywords: Biological Psychiatry; Humanism; philosophy; addiction; correctional psychiatry; developmental disorders. Primary Markets: Psychiatrists and Psychologists interested in Psychiatry and Philosophy. Secondary Markets; All psychiatrists, psychologists, and policy makers interested in the provision of effective mental health services.